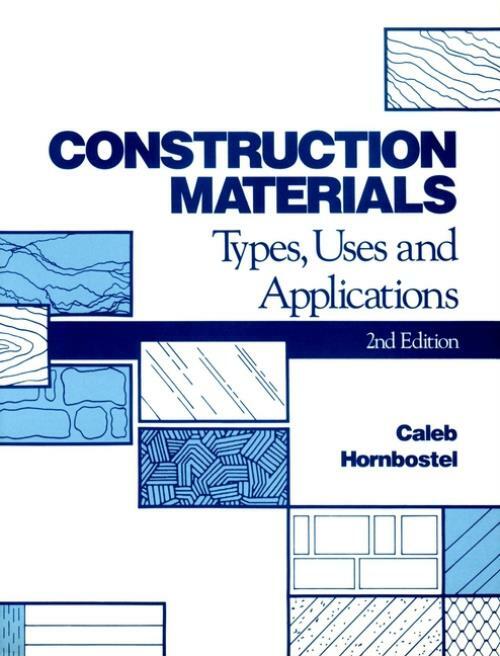 An up–to–date revision of the successful, single–source handbook on construction materials. This comprehensive reference covers all currently–used materials from abrasives to zirconium. Contains new data, tables and illustrations.